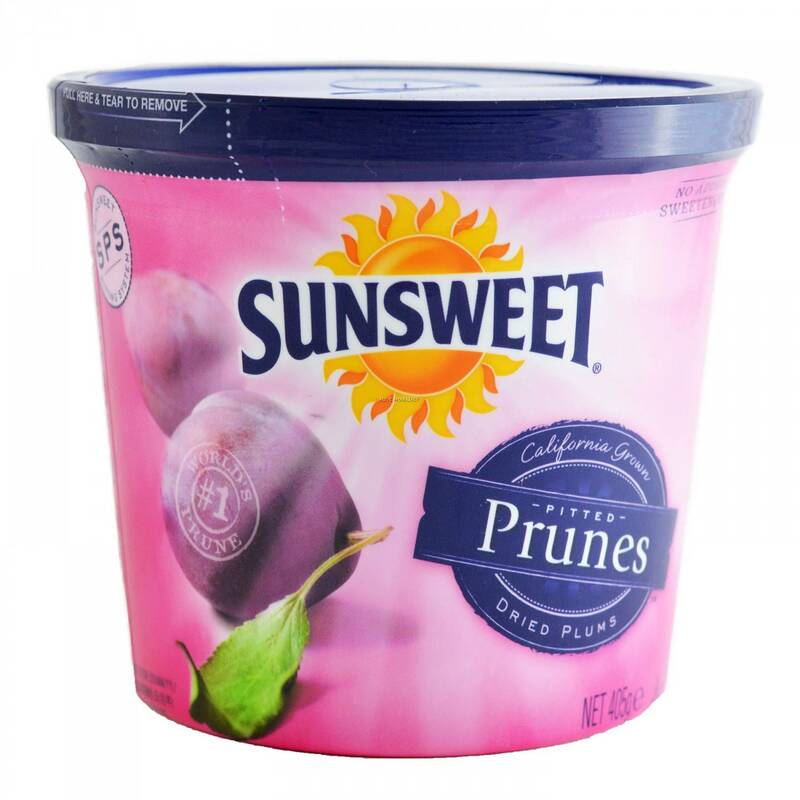 Pitted prunes are a popular snack option because of its health benefits. Known for its antioxidant property, they are also known for their rich source of vital nutrients. The fiber content in prunes helps to control the hunger pangs and control the weight.